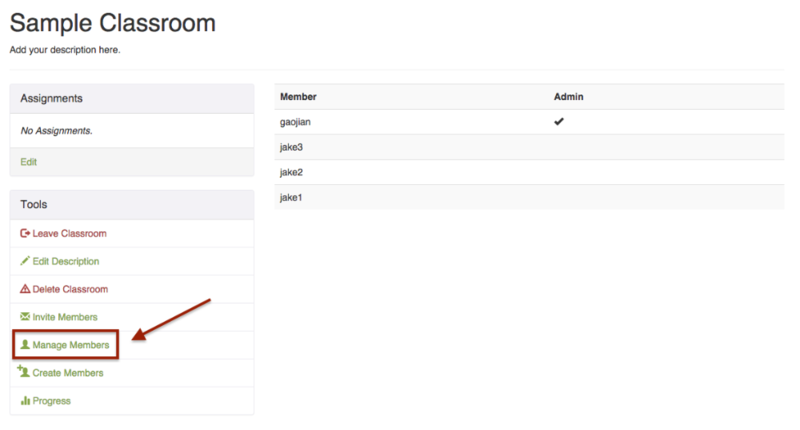 With the Classroom Client teachers can now create new member accounts. Use this guide to create accounts and have everything setup for students at the start of your trial or license! 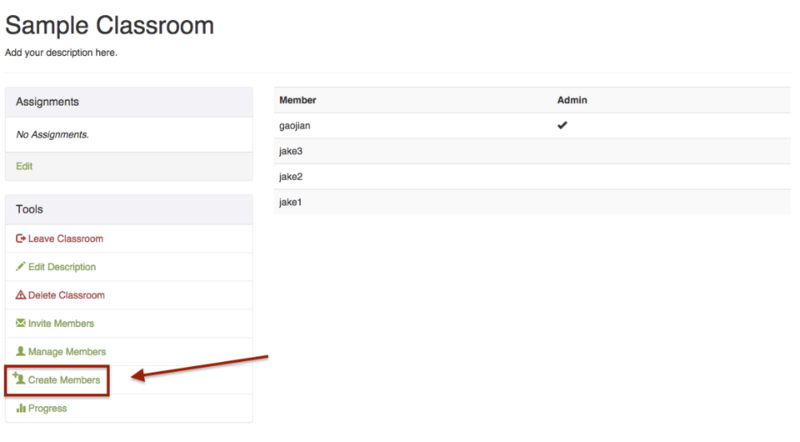 Go to Create Members under Tools. Enter in student emails and the desired usernames, comma or tab separated. Hot Tip: We recommend using a students last name and first name when creating accounts (ex. SmithJohn). If this username is not available it will randomly assign numbers to the end of the name (ex. SmithJohn1, SmithJohn2). The classroom will display a member name, email, username, and password for students. If everything looks good, click the Create Members button! Please note that the member name and username may be different if a user by the same name already exists in our system. Once users are created please print or save the page for your records. After entering student email and names enter the program code on the Create Members page.